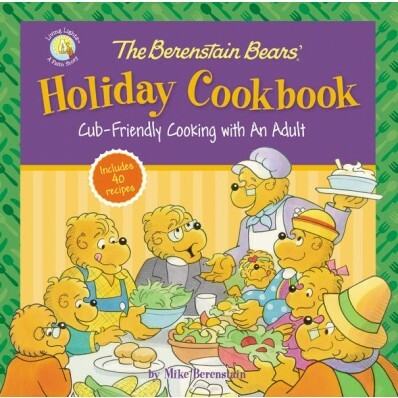 Book Review: "The Berenstain Bears Holiday Cookbook"
COOKING FUN FOR ALL AGES! Seriously thought my kids got super excited looking at the pictures of the recipes but if I am honest as an adult I got excited for a few as well! This recipe book has recipes for all major holidays: Valentines Day, Easter, Fourth of July, Fall Festivities, Thanksgiving, and Christmas. I also really like the last page that has kitchen measurements and conversions so there is no confusion. If you are a Berenstain Bear fan then it is time to make some food creations from this book! The kids were ready to make some Easter creations in the middle of summer but I was able to get them excited for some of the fall recipes!